Do USPS® shipping rates ever change? USPS® adjusts their rates every year to account for changes in their costs (since fuel prices and transportation expenses are always changing). These potential increases usually happen every January, but sometimes don’t happen for multiple years. In some cases, price increases may only apply to some USPS® services and not others. As soon as an upcoming price increase from USPS® is announced, we’ll let you know about it so you can be prepared. This practice is not unique to USPS® and happens with every shipping carrier. 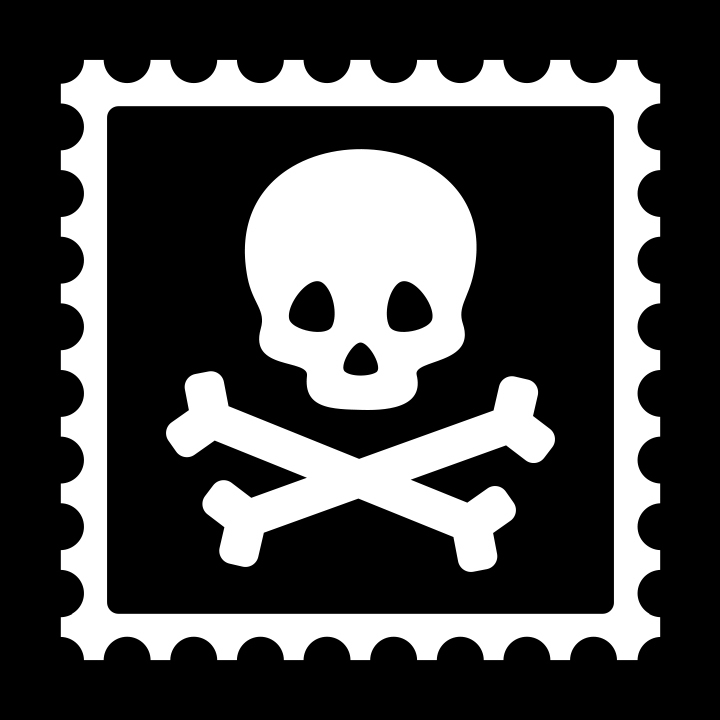 Pirate Ship will never charge any fees or markup on top of the deepest discounts available, so you'll always have the cheapest possible rates from USPS.